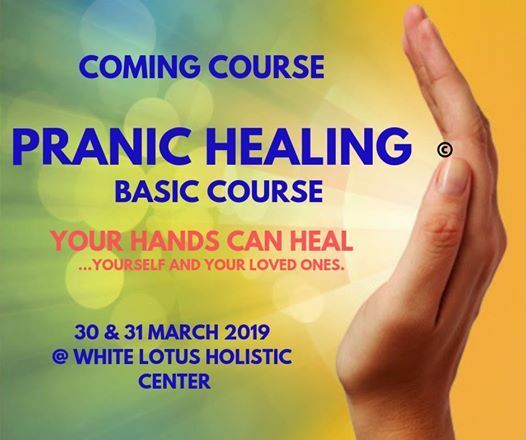 Basic Pranic Healing is designed for everyone, from students to engineers, doctors to housewives, parents to teachers as it introduces methods of a healthy living. The knowledge inside Basic Pranic healing is designed to empower you to take your health into your own hands. Pranic Healing exposes the growing body of scientific evidence proving that healing energy therapy can be more effective and more economical than most conventional treatments. 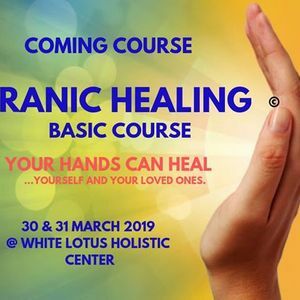 This is the basic and introductory course in Pranic Healing. It is an experimental course to discover one’s innate ability to heal. - about your energy body, chakras in the human body and their physical functions. - to scan the positive & negative energy levels of yourself and others. 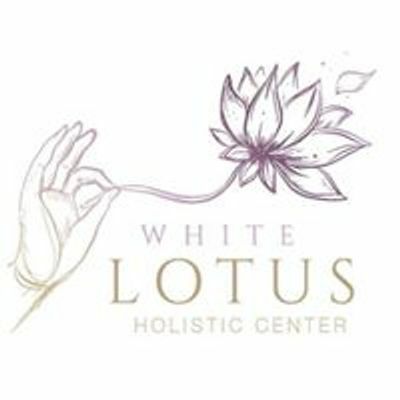 - de-stress & revitalize instantly using Pranic breathing techniques. - how to heal a wide range of physical ailments from headache to fever, high blood pressure, gas pain, shoulder, knee and back pain as well as cough and cold etc. - how to apply these healing techniques to do distant healing & self healing. - a 20 minute meditation on Twin Heart to achieve inner peace and calmness. Furthermore, it helps us generate healthier relationships & family unity. - the meaning of the Karma, the importance of character building etc in order to understand the root cause of problems. Date: March 30 & 31, from 9am to 6pm. As seats are limited, it is necessary to confirm your spot by contacting us on Facebook or on 03 - 928 595.